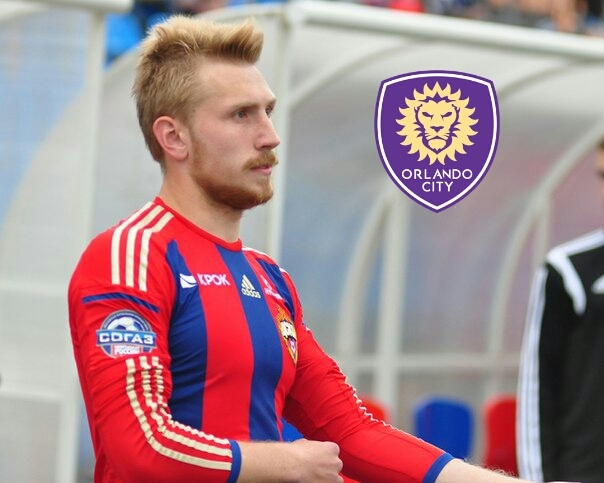 Ex-CSKA Moscow football player Pavel Kotov will attend pre-season trainings with Orlando City SC from MLS. Last year left back played at Neftekhimik (Russian 2nd. division) and Stumbras Kaunas (Lithuanian A league).